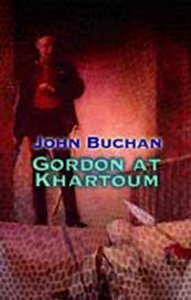 This website is for people with an interest in the Scottish writer John Buchan; his life and his work, as well as his fiction and non-fiction. 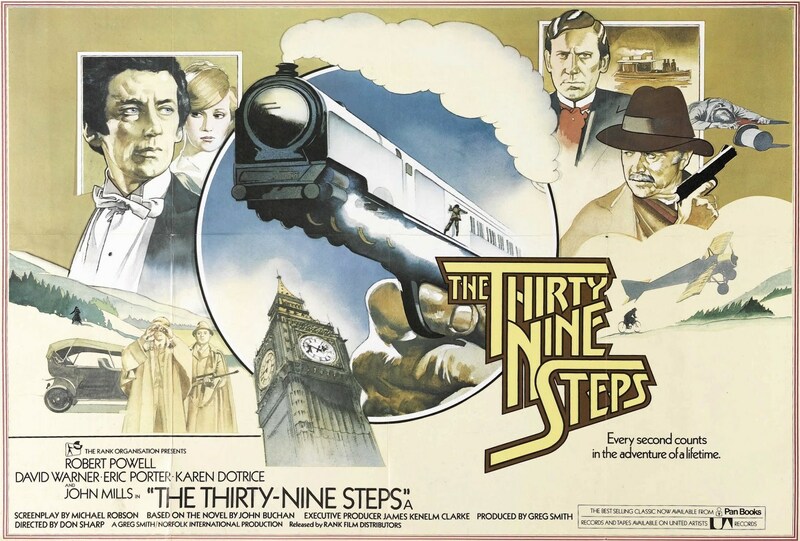 Whether you have only read a couple of his novels, like the The Thirty-Nine Steps or Greenmantle, or are looking for more detail on his other works, this website will be useful to you. 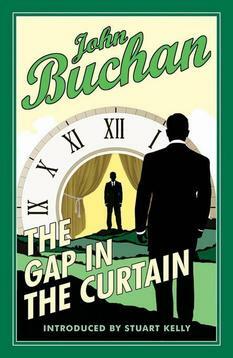 The website is also intended to be a platform for the John Buchan Society to promote its work. The Society is dedicated to providing a resource for those who want to know more about John Buchan, to provide information to scholars and to those who have recently discovered his works.